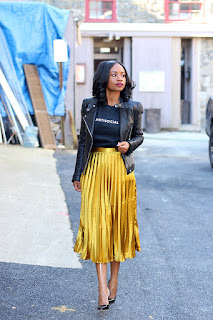 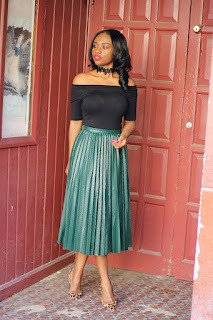 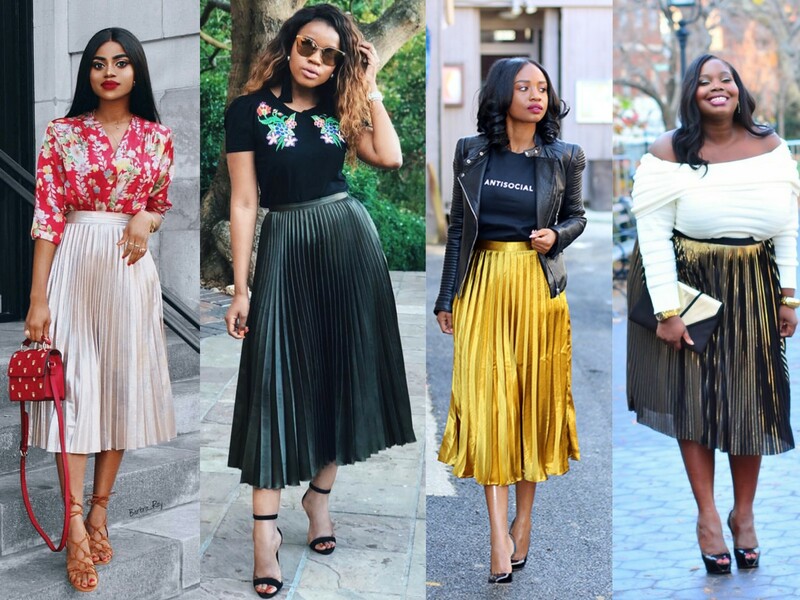 What's trending in fashion,Fall trends pleated skirts,Forever 21 Metallic Knit Pleated Skirt,Midi Skirt in Pleated Satin. 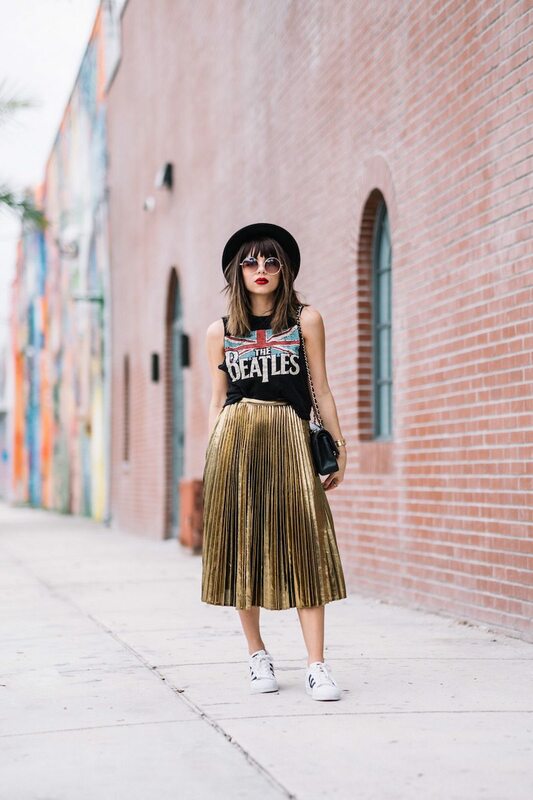 Hey!It’s time to give your wardrobe a much needed update. 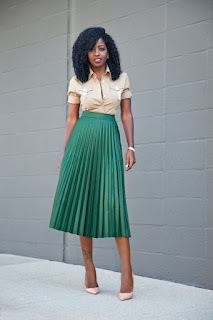 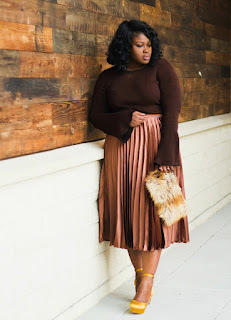 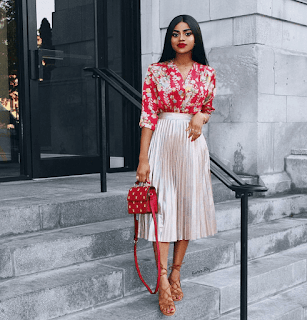 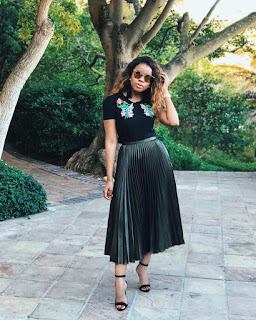 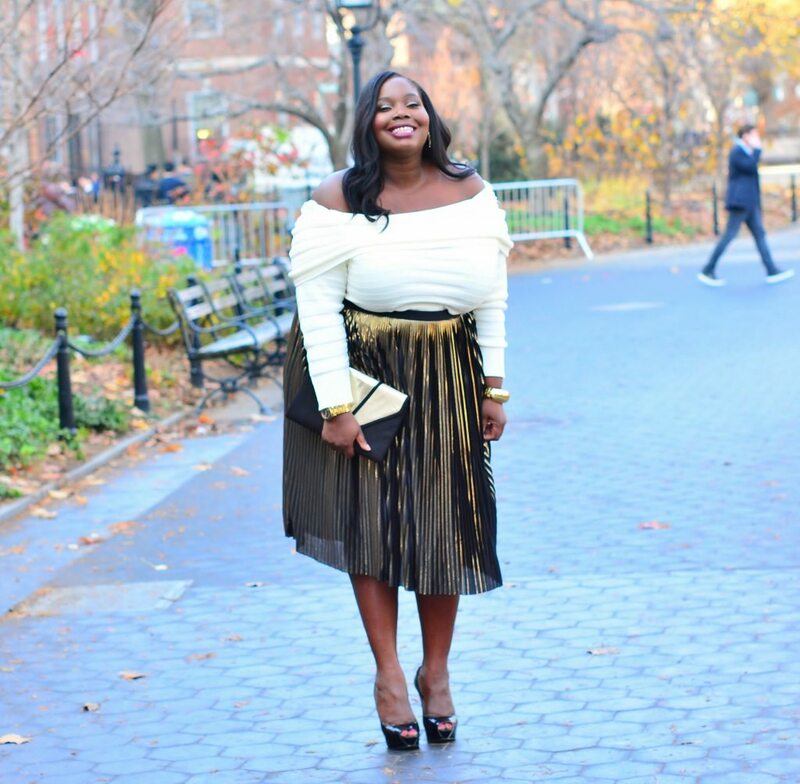 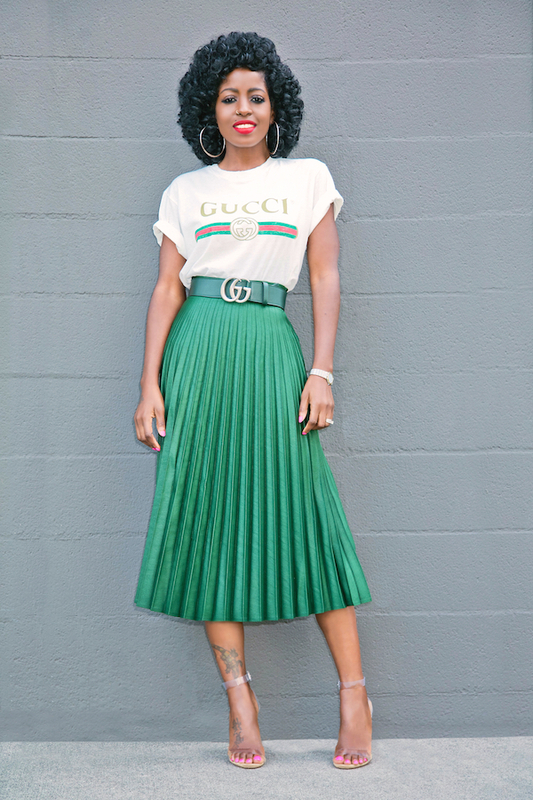 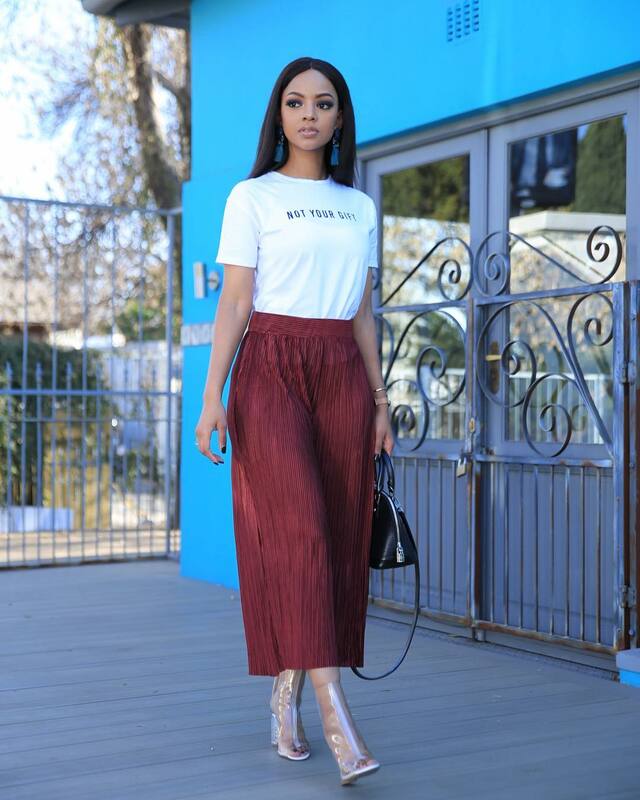 Pleated skirts look gorgeous on all shapes and sizes.Try them now,below are the outfits that can inspire you to add one colourful pleated skirt to your wardrobe.